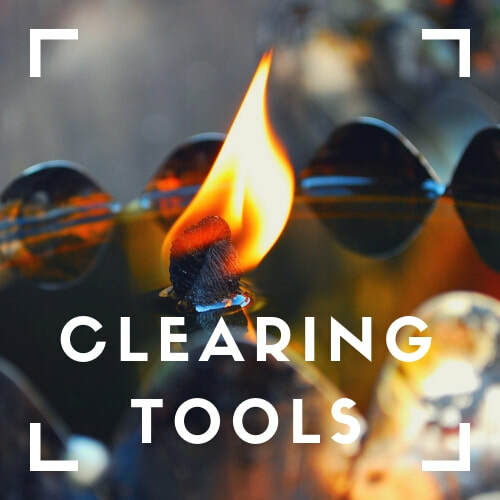 Clearing kit includes one stick of palo santo, a shell for burning, and a tealight, wrapped in a white cloth. 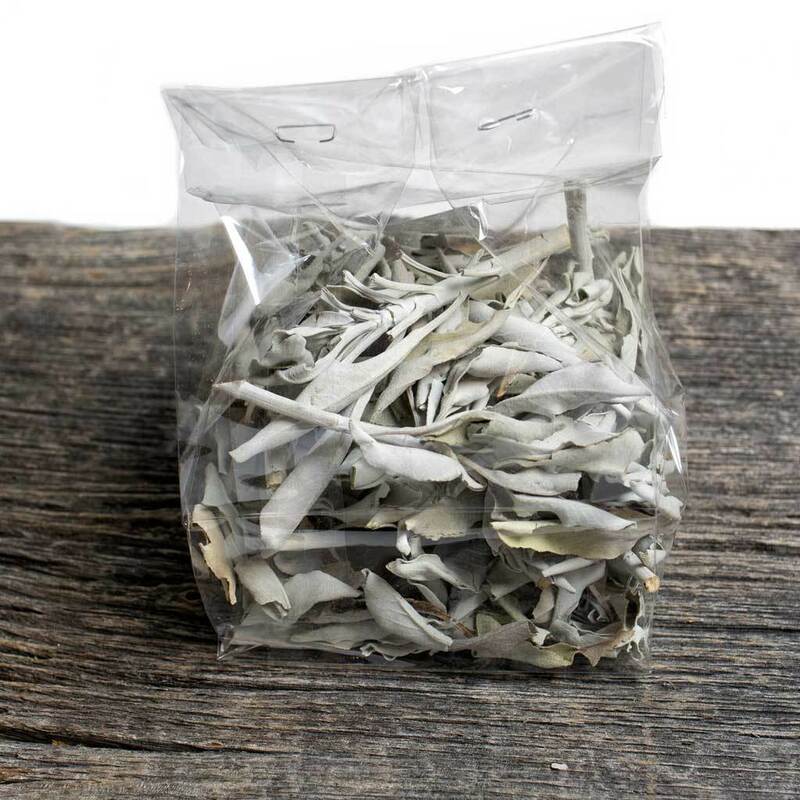 This 2oz bag of loose white sage. The spirit of white sage is devoted to clearing, protection, and blessings. 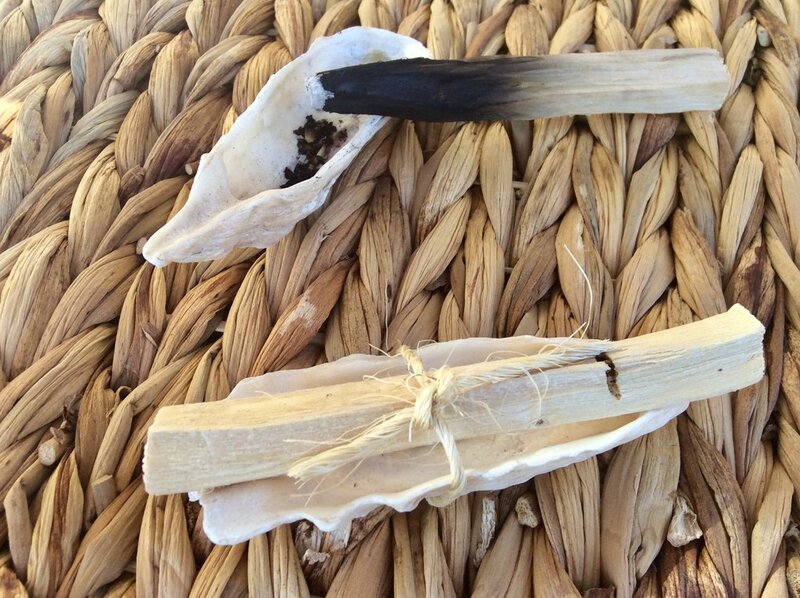 Tapping into the power of white sage will amplify any healing or clearing that you do on yourself or others. 1000g bag of pink himalayan salt. 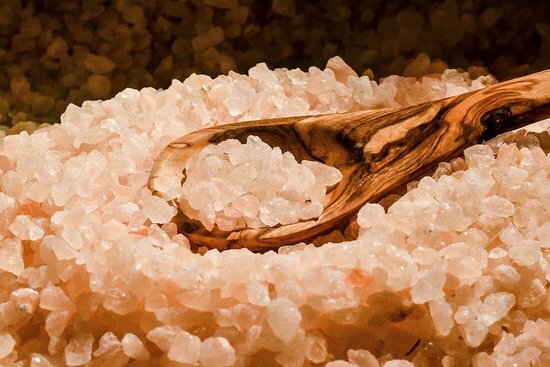 On top of the healing benefits of relaxation and stress reduction, Himalayan pink salt is so mineral rich, soaking in a solution of salt and water helps to instill the skin and body with minerals. What's more, it detoxifies the body through reverse osmosis.